Dr. Edward Karl graduated University of Iowa Dental School. Received his post graduate training in periodontics at Tufts Dental School. Dr. Karl received an acommodation letter for outstanding service from The US Army after two years at Fort Benning Georgia. He has served as assistant clinical professor in the graduate periodontics department at Tufts Dental School as well as University of Connecticut Dental School. He has also been a visiting lecture at The University of Iowa Department of Periodontics. 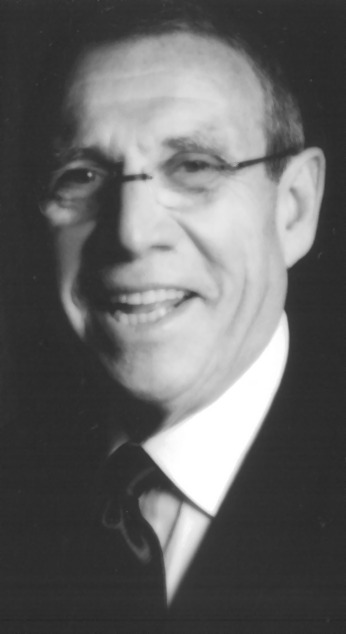 Dr. Karl has been past president of The Hartford Dental Society, Connecticut Society of Periodontics, and has served on numerous committees for The American Academy of Periodontology. Dr. Karl has presented lectures throughout Connecticut including the Annual State Dental Meeting, He has also been a feature speaker at The American Academy of Periodontology. Dr. Karl and Dr. Kenneth Kornman published one of the first papers on the use of antibiotics in the treatment of periodontal disease. This was based on Dr.Karl's long term use of antibiotics in his clinical practice. Dr. Karl's recent research paper has been requested by the National Institute of Health to be placed in their research library.